Is your workshop safe? Protect yourself and your staff by making sure you meet OSH standards in your business. Our Occupational Safety and Health consultation consists of an on-site appraisal and safety action plan, to ensure employers meet all of their legal requirements and address all OSH criteria. 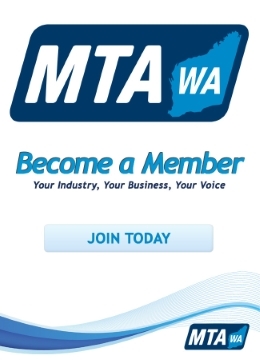 The MTA WA’s OSH consultant is experienced in the WA motor industry and will help you develop practical plans to increase safety in the workplace. To find out more about our OSH Consultations contact MTA WA on 9233 9800 or email [email protected].